Last week I picked up the most gorgeous basket bag in the Topshop sale for just £10!! 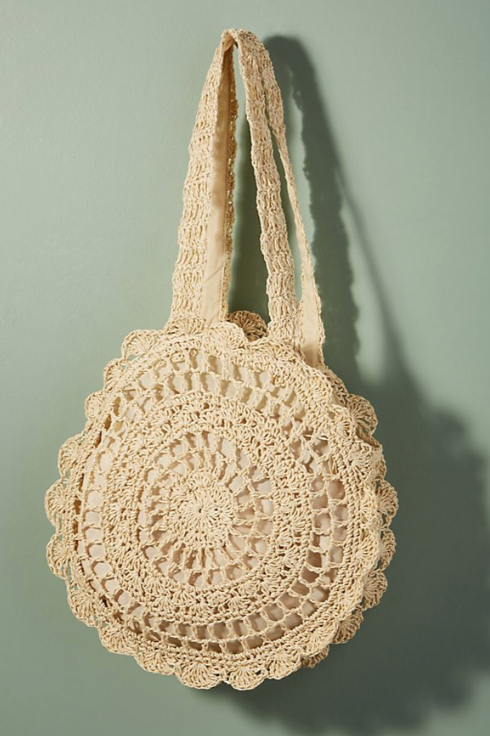 Even though it was another basket bag in the collection, I knew I'd use it a lot, as now that Summer had finally arrived here in the UK, out were the Summer dresses. This Jane Birkin-esque one (she's always been a style icon to me), makes for the perfect Summer accessory.